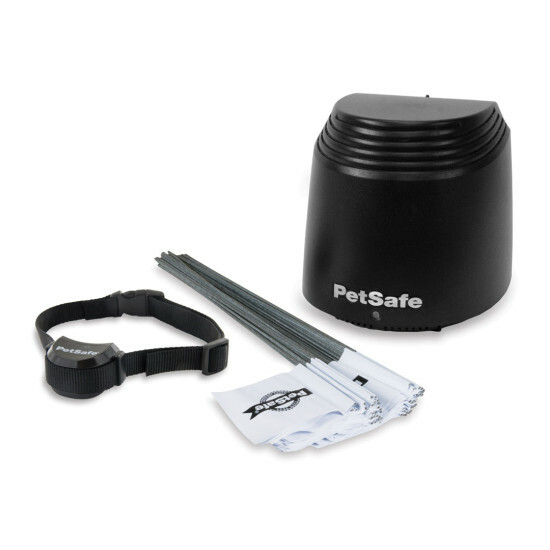 We’ve upgraded the original Wireless Pet Containment System. Our transmitter is 67% smaller, fitting easily in more places. Cover a maximum of 210 feet in diameter or 105 feet in radius, with a minimum of 44 feet in diameter or 22 feet in radius. 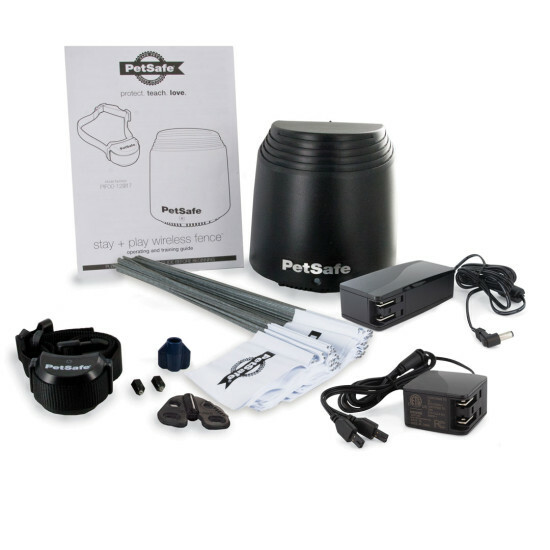 Plus, you can combine it with additional transmitters to expand your pet’s play area. 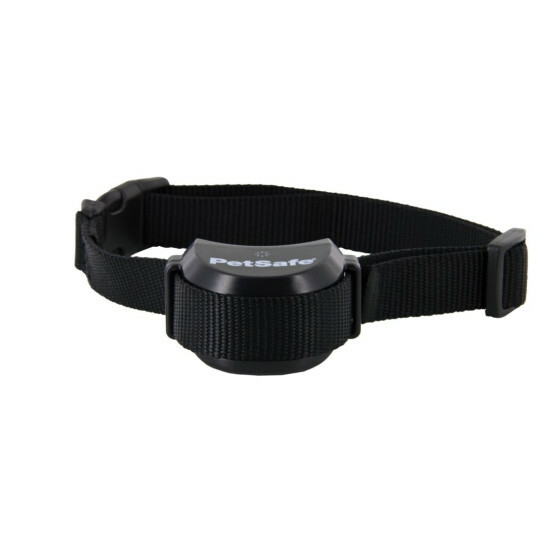 The collar is now smaller and lighter, fits custom straps, and is rechargeable-- no more buying batteries! It all adds up to a yard filled with more happiness, more safety, and more peace of mind. 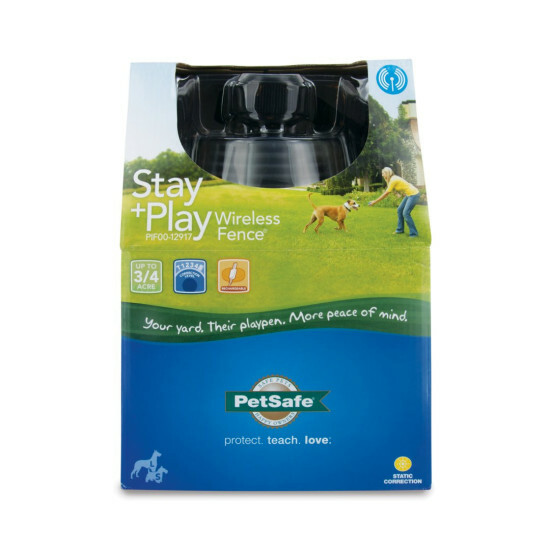 Learn more about the Stay + Play Wireless Fence.